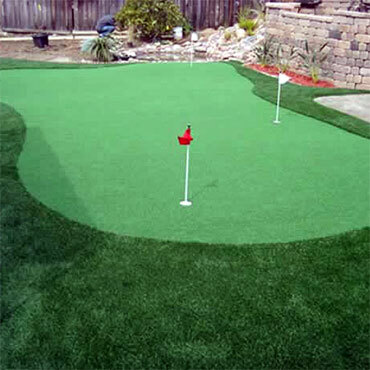 If you are shopping for fake grass, take a look at our artificial turf gallery to view some of our top performers. 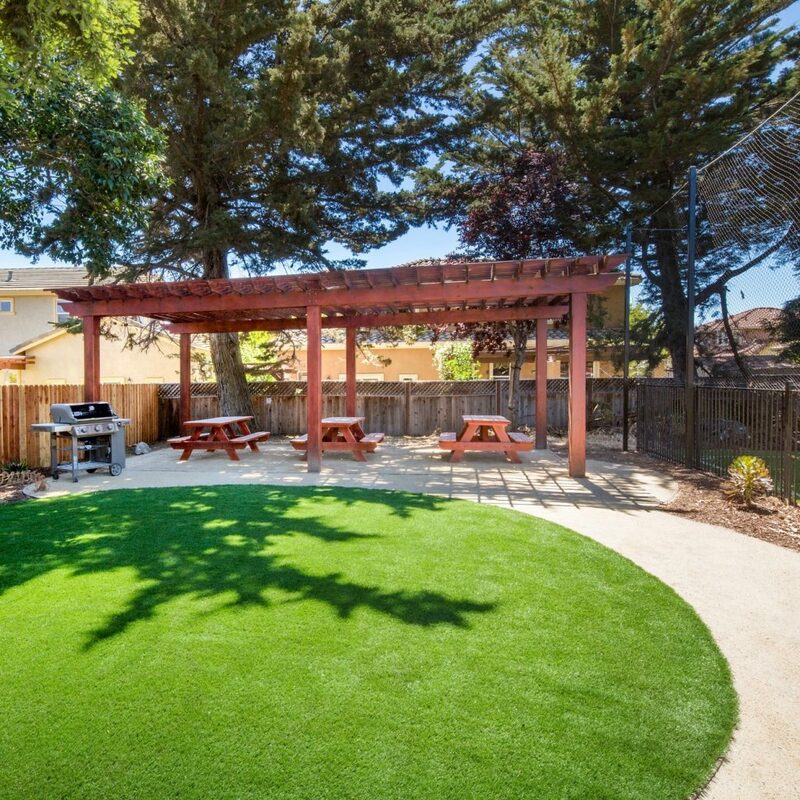 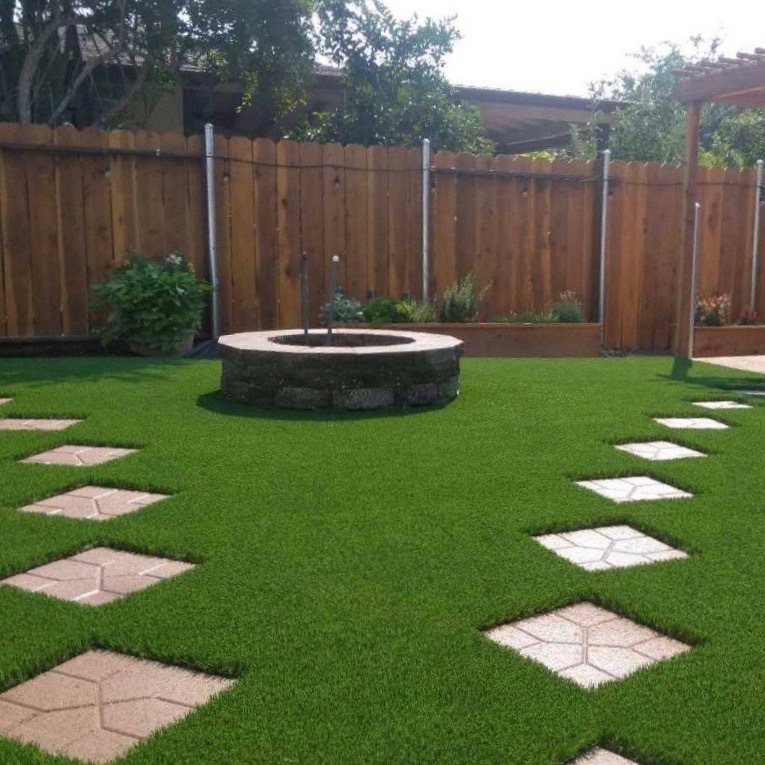 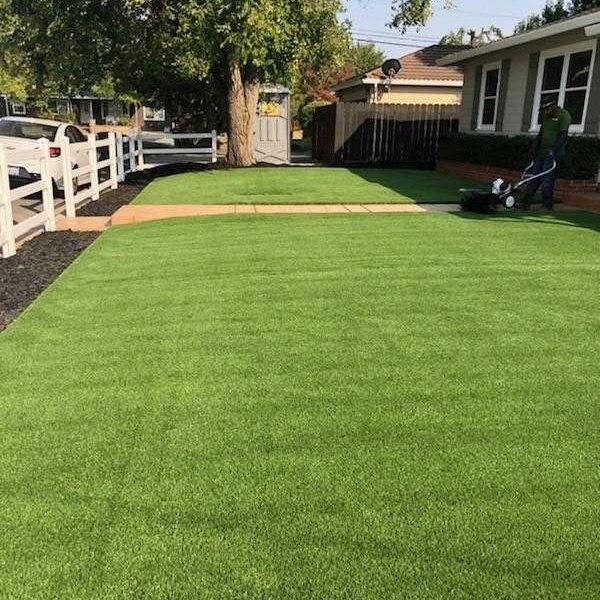 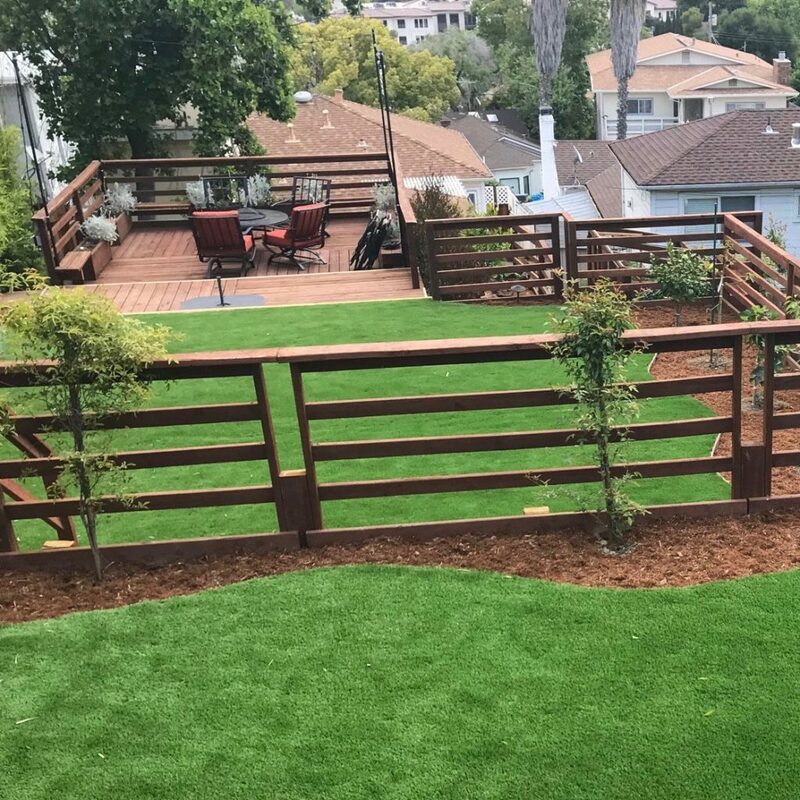 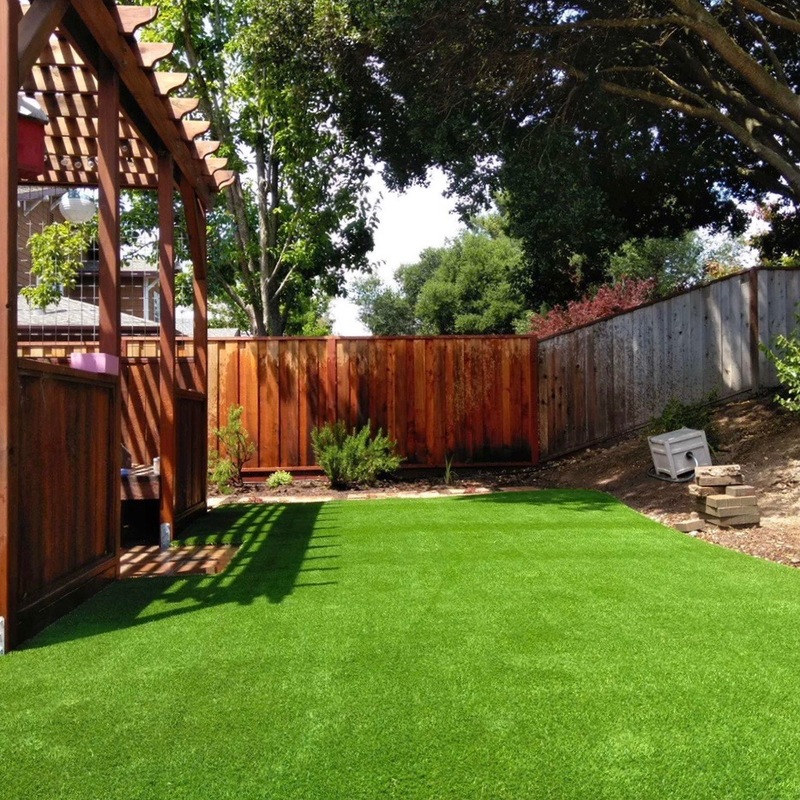 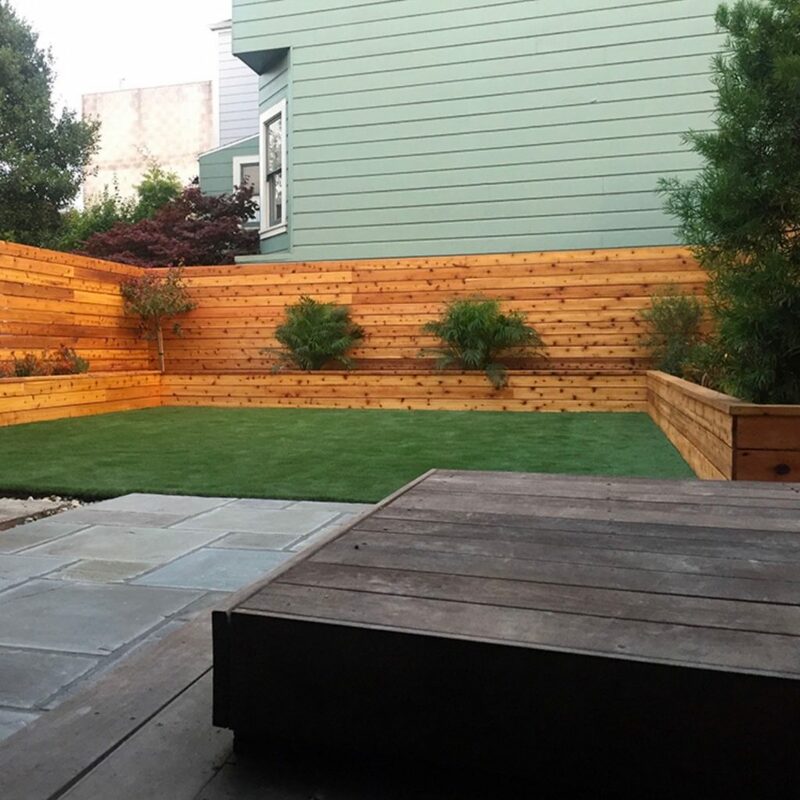 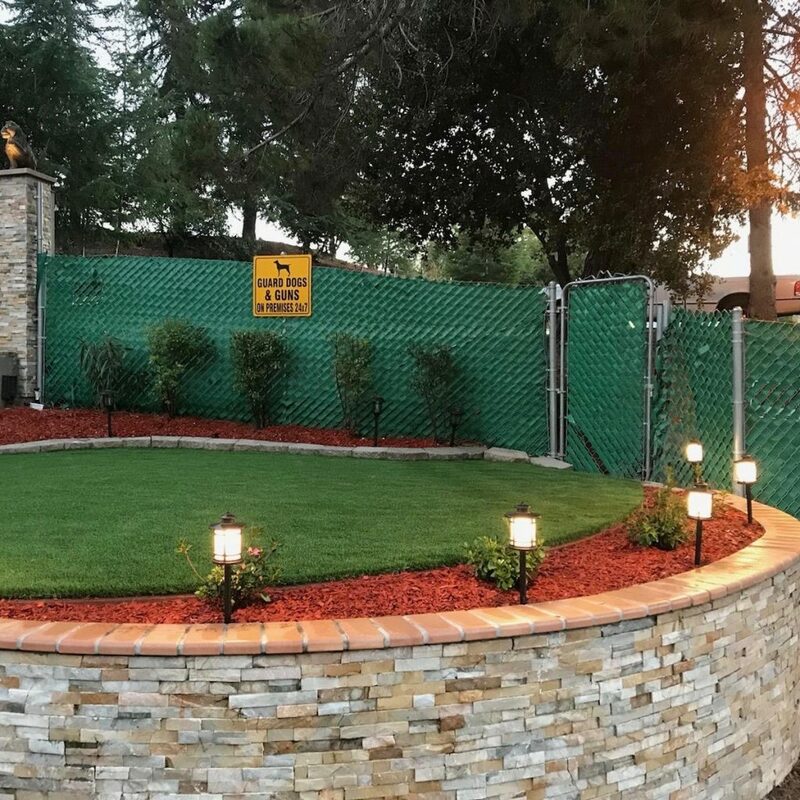 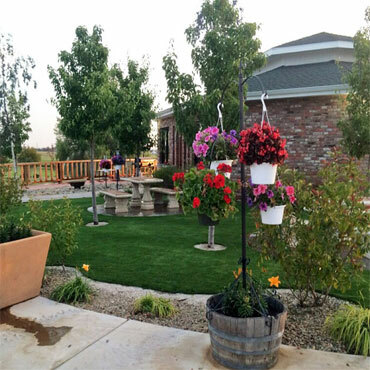 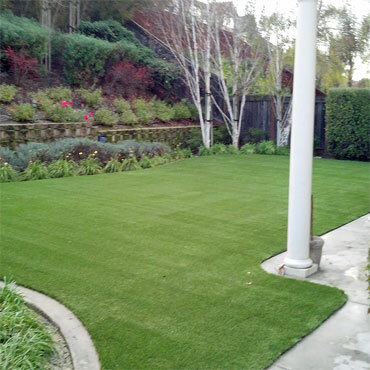 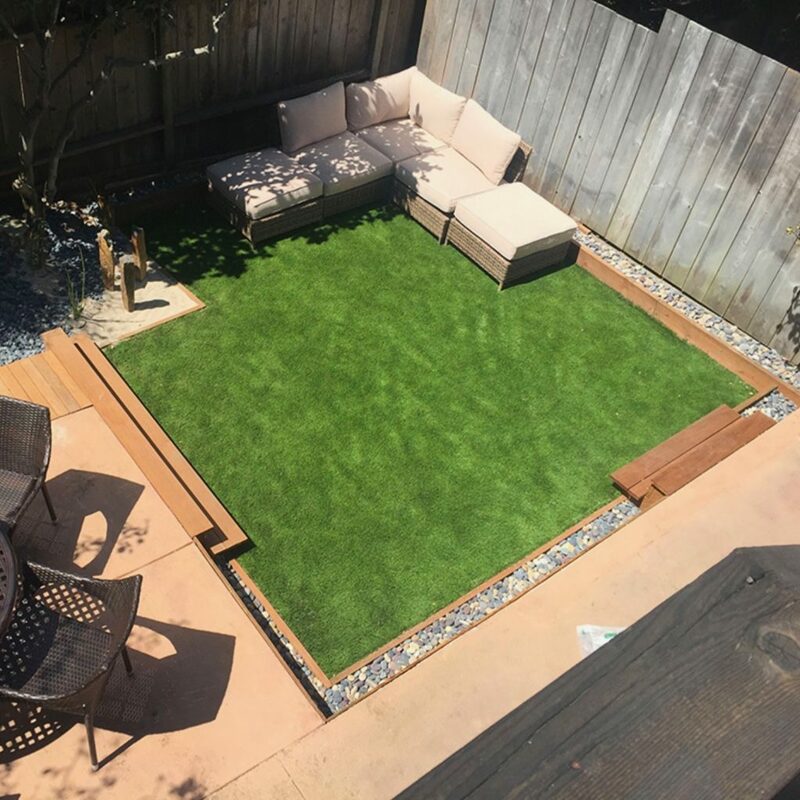 From a simple backyard space to a large commercial one, we have you covered with lush, green faux grass that looks and feels real. 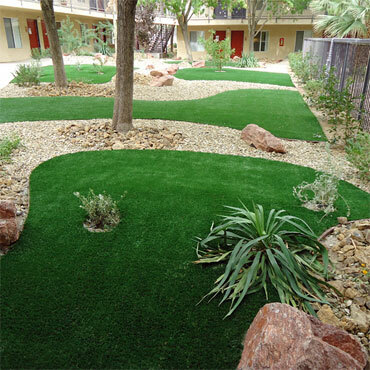 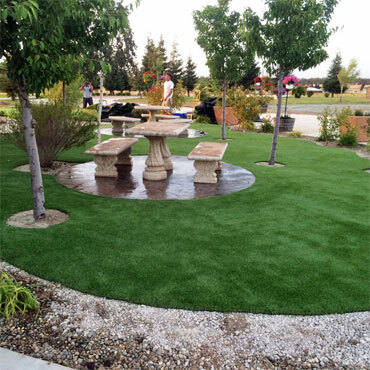 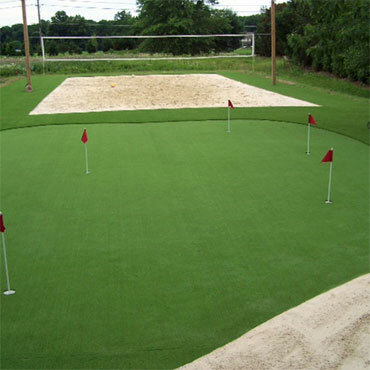 When you view our artificial turf gallery, you will see our products plus many of our recent projects. 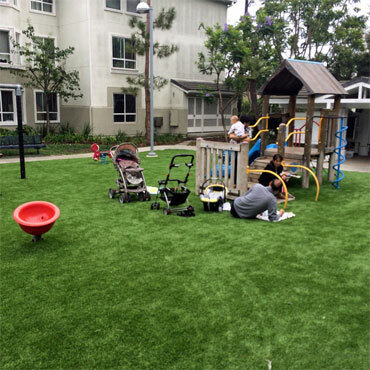 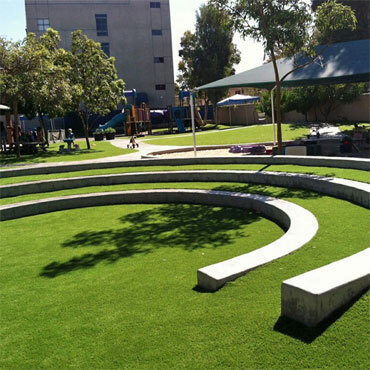 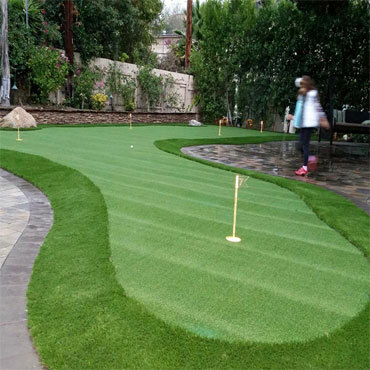 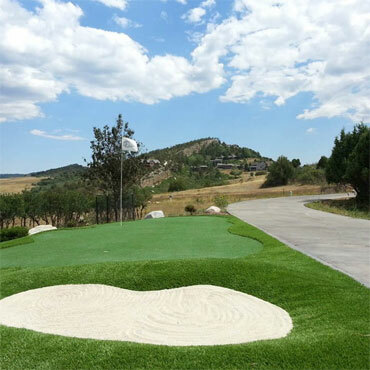 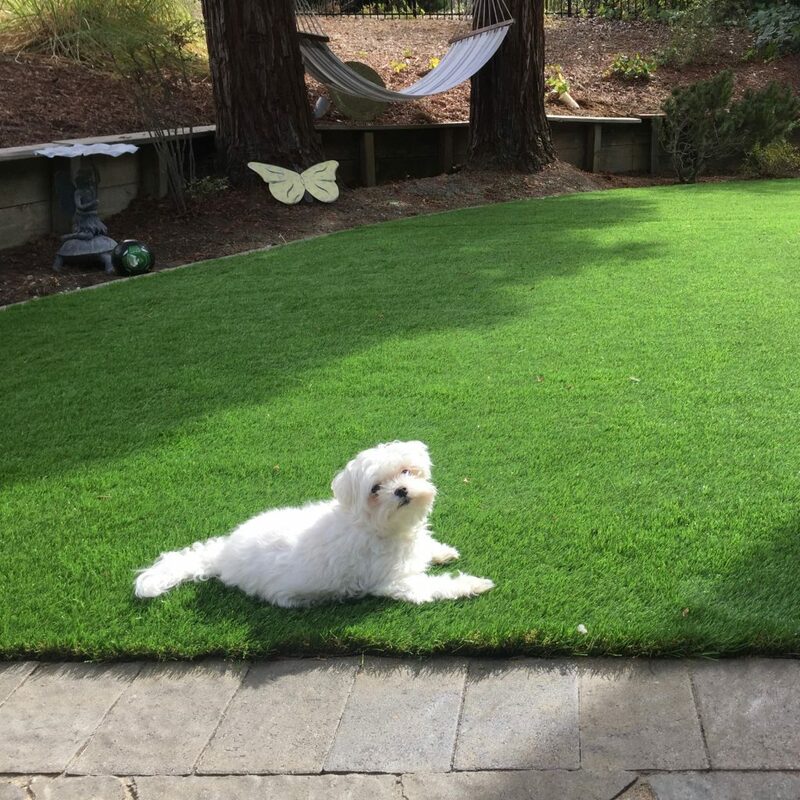 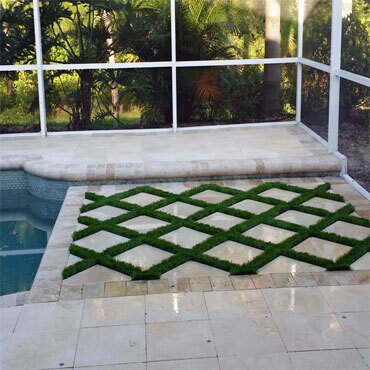 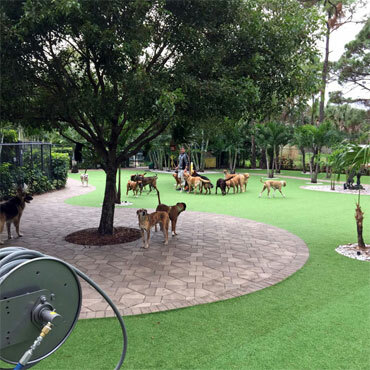 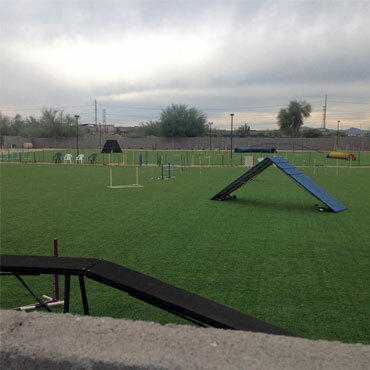 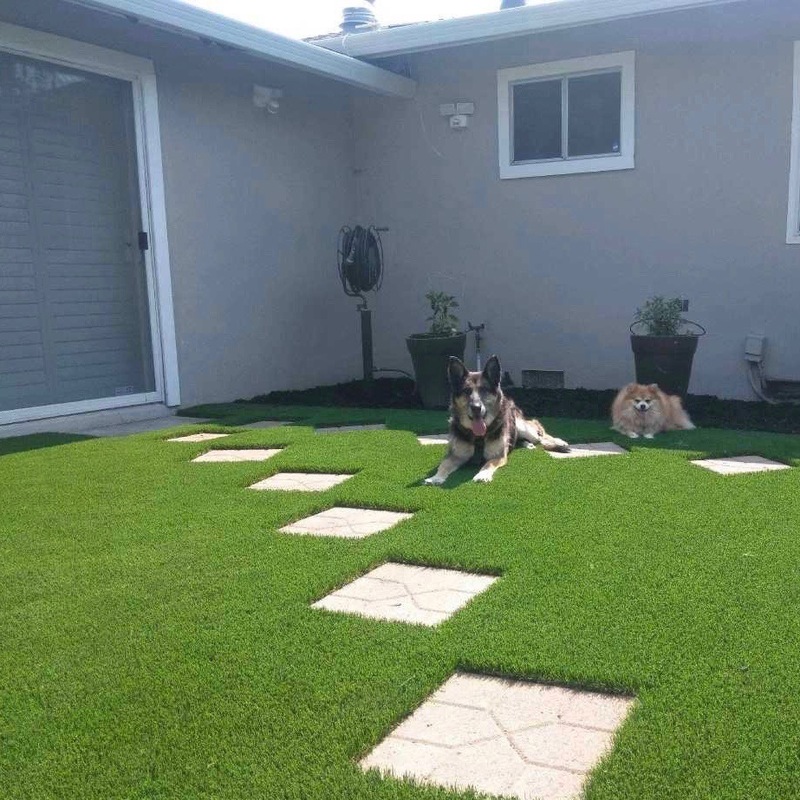 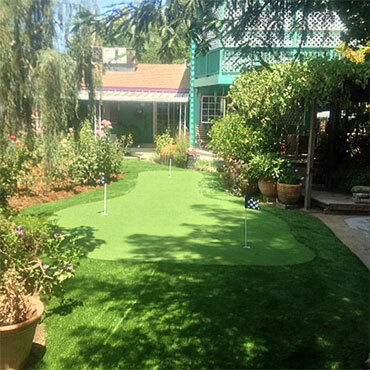 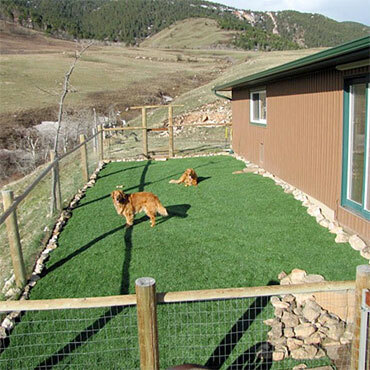 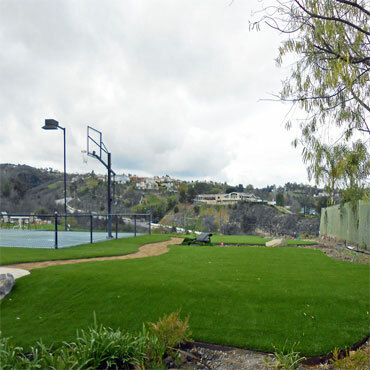 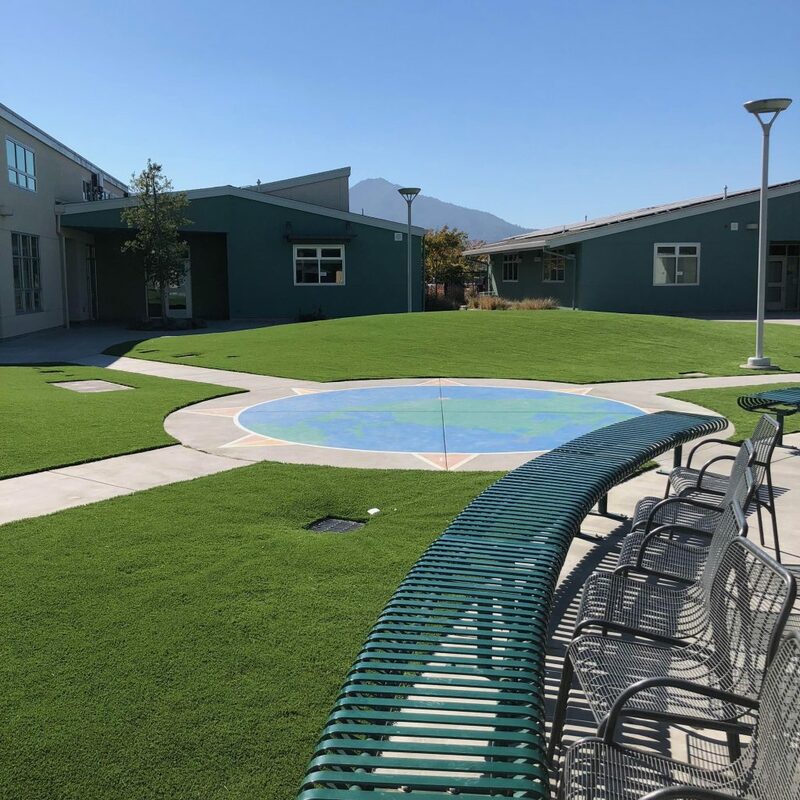 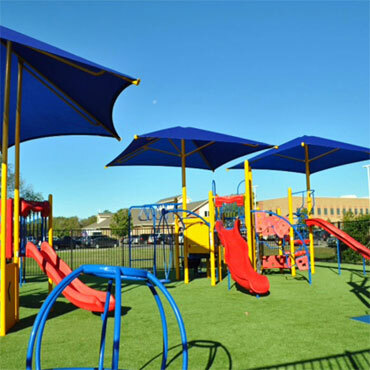 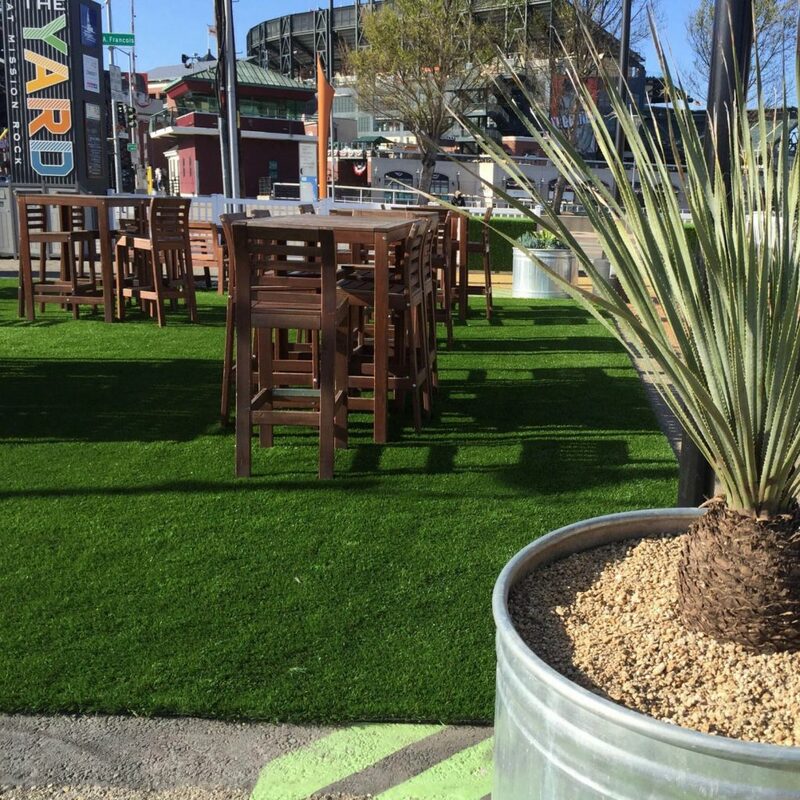 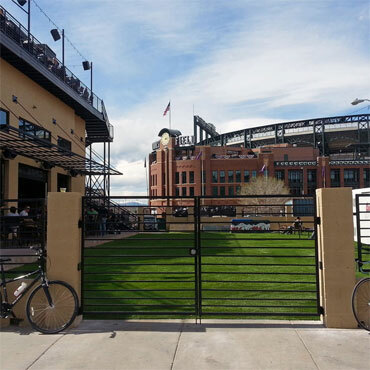 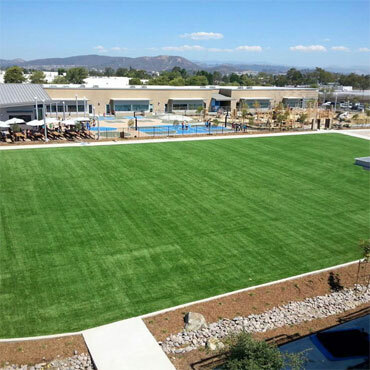 Some of them include fake grass installs in homes, pet grass installs like dog runs, sports turf images for a wide range of venues, and synthetic grass installs for commercial spaces. 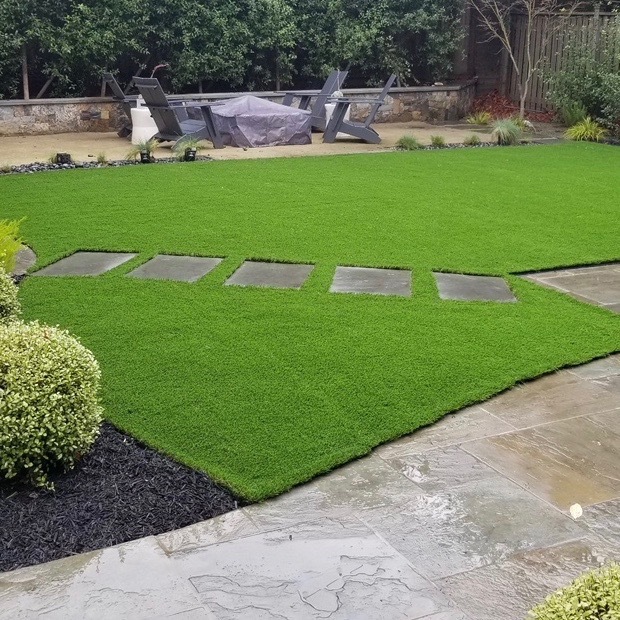 Just click on the links below, and you will see some great work that was done with our first-rate products. 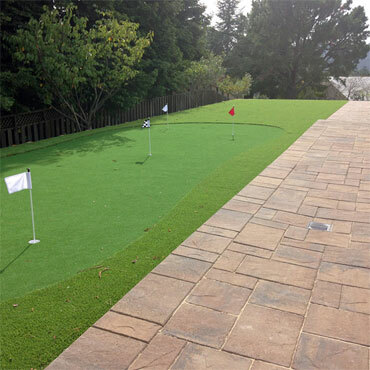 You can also read all about our top-selling products including turf accessories and tools. 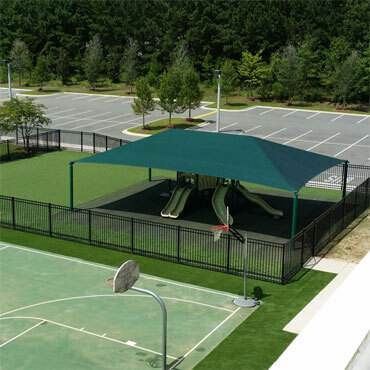 When you view a product category, you will see that we have a wide range of options. 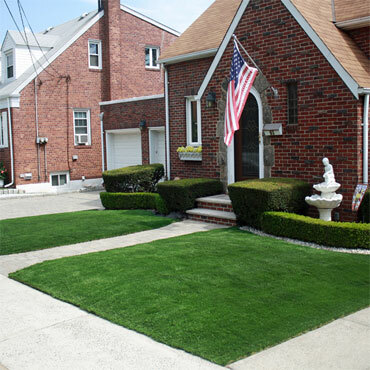 With more than 60 turf grass types, we have it all. 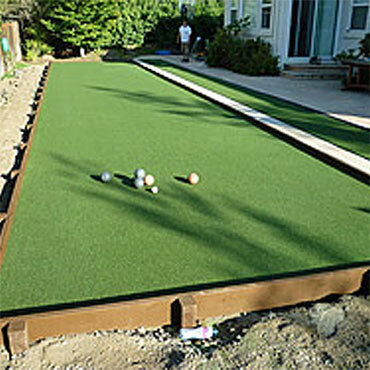 One of our best sellers is the Sierra Super-94 which has a 94-ounce face weight and 2” tall blades. 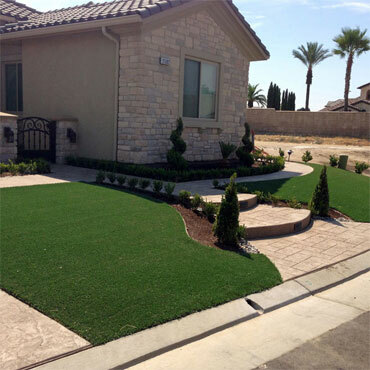 It has a pretty color blend of field green and lime green with brown/green thatch to look more realistic. 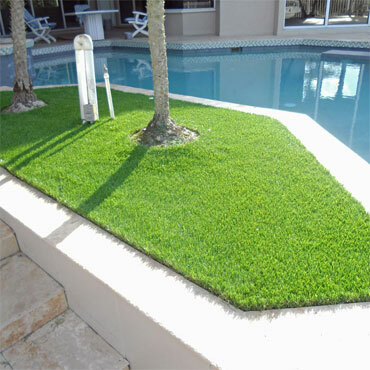 We also carry turf types that have high-tech blades that spring back right back after heavy loads. 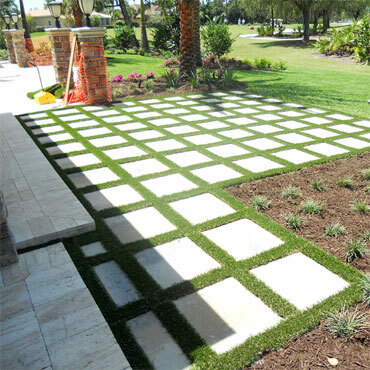 If you cannot decide, we offer free one square foot samples. 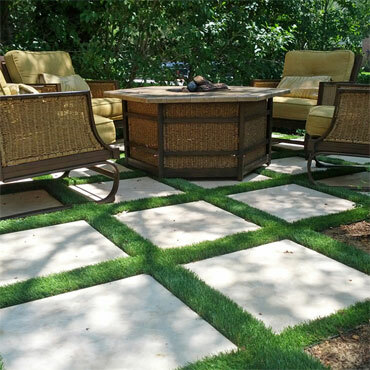 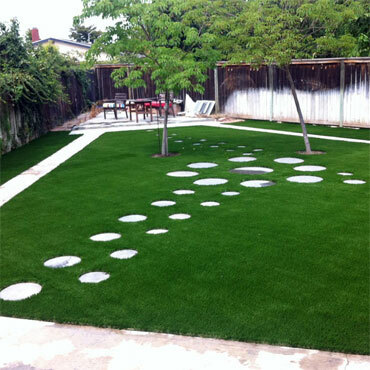 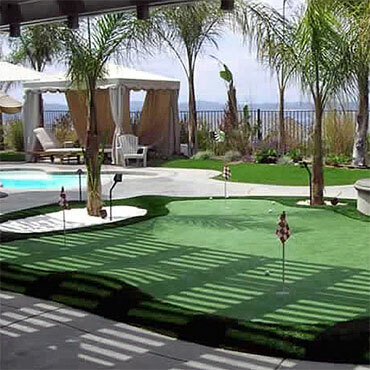 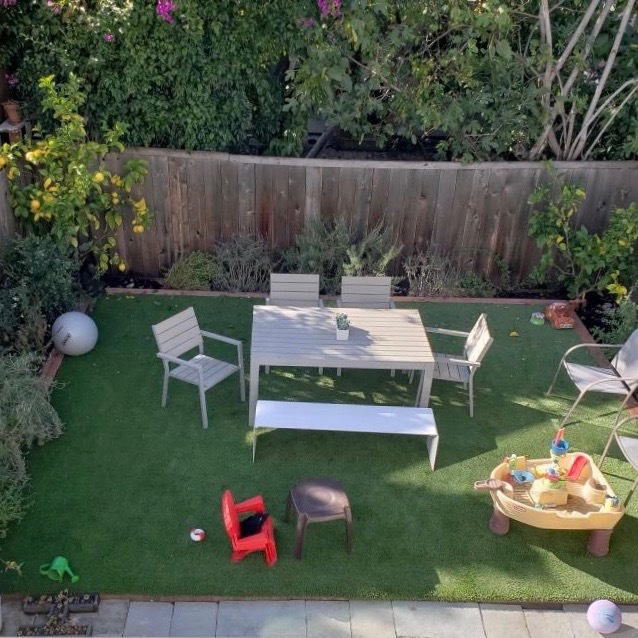 Therefore, you can easily see and feel how the fake grass will look like in your project. 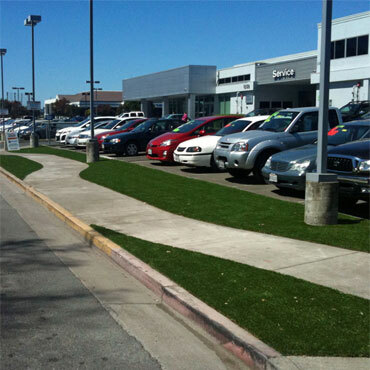 Just stop by our showroom or one of our stores in the San Francisco Bay Area to get your samples. 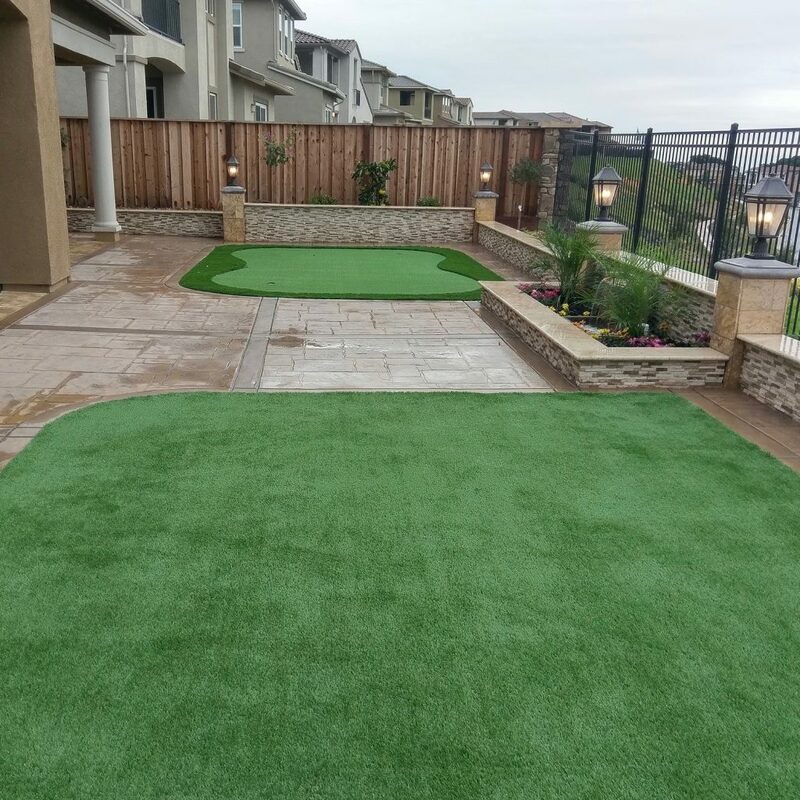 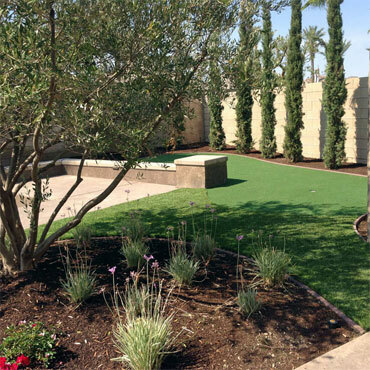 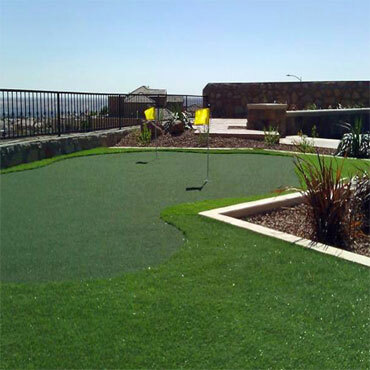 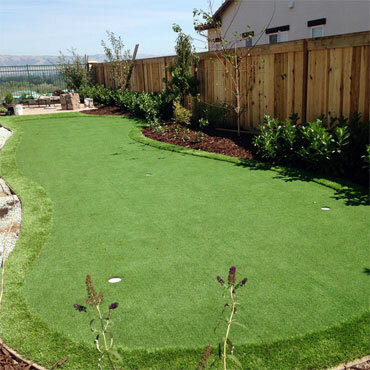 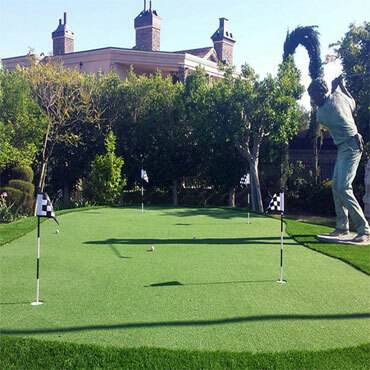 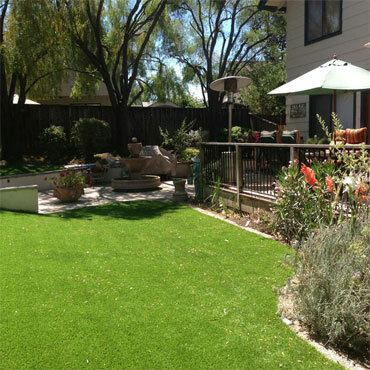 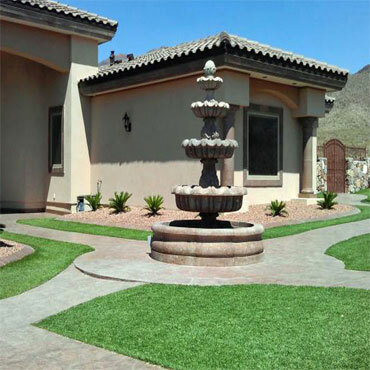 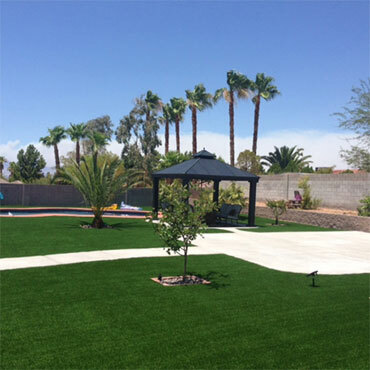 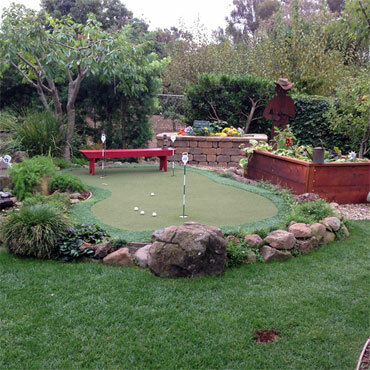 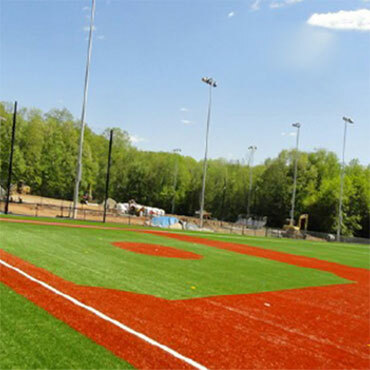 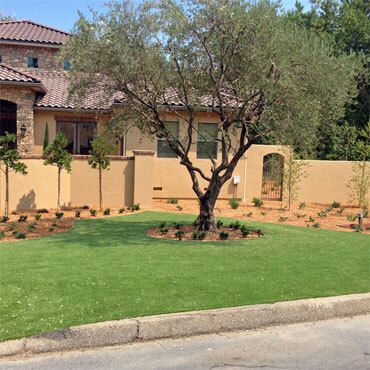 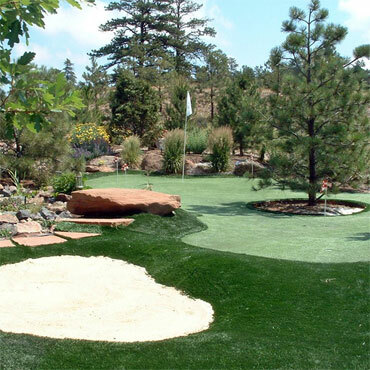 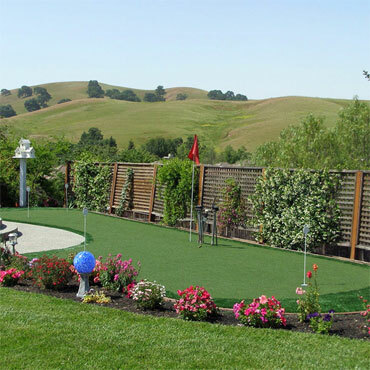 It is easy to choose the right synthetic turf for you. 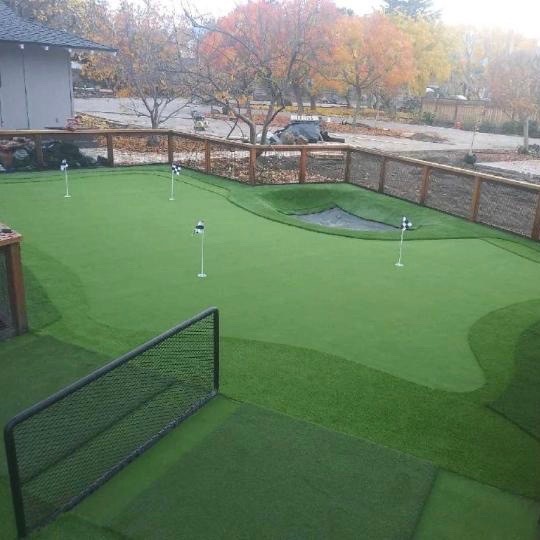 Do you want to speak with someone now? 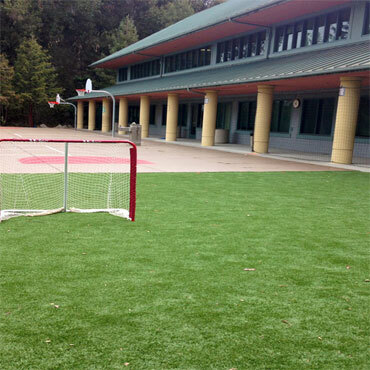 You can give us call at 1-844-974-8873 from Monday – Friday (7am to 4pm), or you can chat with us online 24/7.